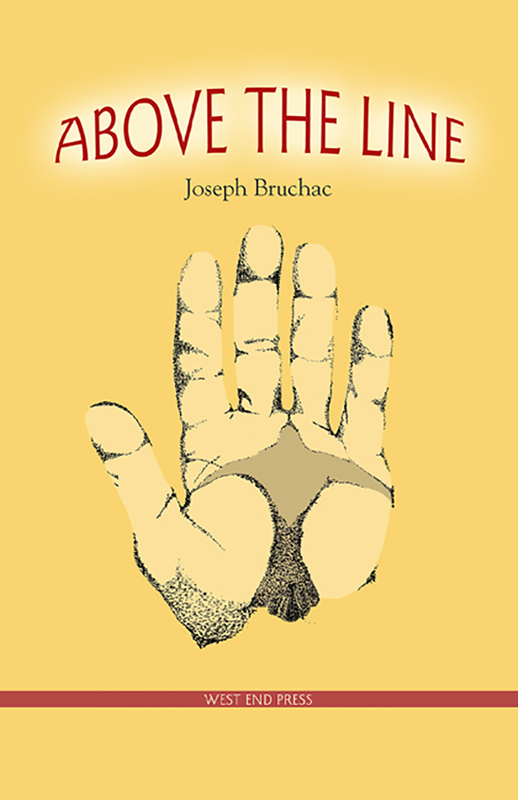 These poems of close observation and passionate feeling deeply reflect Joseph Bruchac's Abenaki Indian heritage. Like Thoreau, he is a scrupulous student of nature. Uniquely, however, he brings his own cultural concerns to every observation--not only about preservation of a vulnerable ecology, but about keeping cultural continuity and reaffirming tradition. So many things are observed in this fine collection: an ancient village ruin and a local car wash; kingfishers and red-tail hawks in flight; burial places and a cedar flute. In "The Last Elms" he laments the attack of Dutch elm disease on these stately trees but affirms their continued existence as well: "Each spring I salvage elm branches and small trees cut by roadside crews clearing power lines. From their bark my sons and I make rattles and baskets, trays and bowls. And I know that somewhere in the forest a few tall elms remain." This is vintage Bruchac, a voice of hope and promise in a dark time.